The reason human beings are the dominant animal on this planet has nothing to do with their strength or ability to fight. An elephant is stronger, a cheetah is faster, but mankind's ability to communicate is second to none and the true secret to our success. We all have this 'god-like' ability to communicate precisely what we want, but some are more equal than others. It is no coincidence that the world's top salesmen, politicians, and hypnotists all use very similar language. All these master communicators know the path of least resistance is to talk directly to a person's sub-conscious, bypassing the conscious or thinking mind. People who have an advanced knowledge of all our subtle levels of communications have a vast advantage in all areas of life. 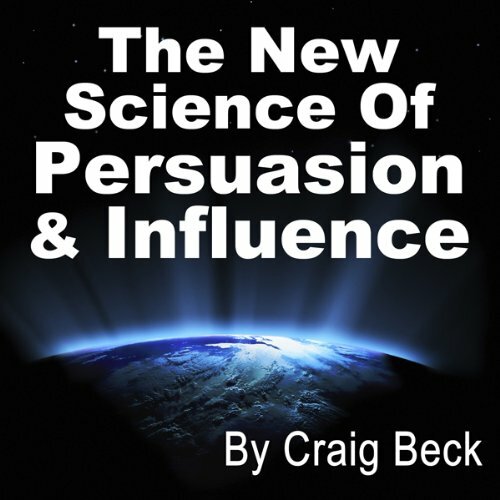 In The New Science of Persuasion and Influence, Craig Beck reveals the secrets used by leading persuasion professionals to get the specific outcome they want with everyone they meet. He will show you how these techniques have been used to influence you in the past and how you can build subliminal commands into your everyday communication to get amazing results. You will learn how to control any conversation; how to deal with all types of characters, from shy and quiet individuals to aggressive and dominant people; how to become super confident as a speaker and influencer; what a person’s body language is telling us; and much more. 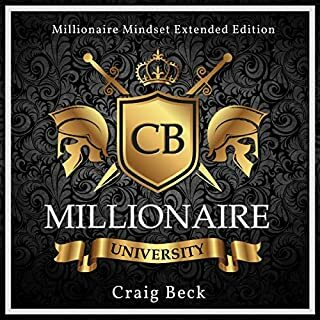 About the author: Craig Beck is a professional broadcaster, author, and media consultant. Craig became a qualified master of hypnotherapy in 1995. It is a lot of powerful information packed in a 3hrs. book. Not only you get what you want (with a lot of practice) but to understand when you are being taken advantage off, as well. 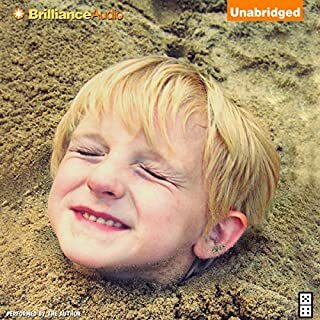 It made me think a good deal about the world politics, people around me and my communication with my child. 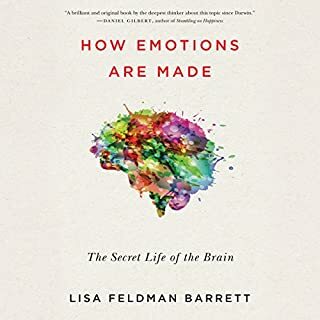 I am planning on to buy the book to keep it as a communication manual. And highly recommended as the narrator is also the writer himself. So far I have listened to this twice now. This is very powerful stuff. I have been listening in the car but I recommend that you really need to have pen and paper to hand there are so many techniques to learn. I'm not a sales person and as Craig says you don't have to be to use these techniques. We all have to sell ideas from getting the kids to do the dishwasher to getting projects done on time. A must for all who want to be master communicators! Not completely original, but useful all the same. 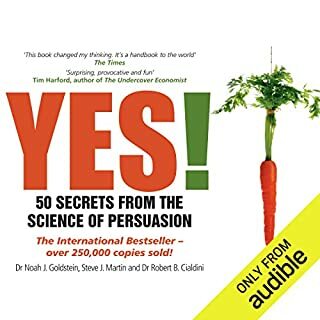 If you've read extensively on persuasion and NLP, you'll recognise his influences as he borrows heavily from the likes of Cialdini and Bandler. Even so, I found it a decent listen that served as a reminder if nothing else. Also narrates very well. This latest development in the Alan Partridge series is a comic masterpiece. Using his "dulcet", cod mid-Atlantic broadcasting voice, Alan attempts to position himself as an expert in basic NLP with hilarious consequences. 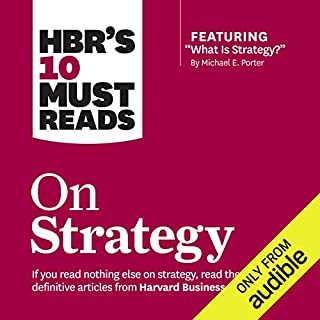 The true genius of this release is the way it is played in a purely straight faced manner; it even includes a few nuggets of genuinely useful information for those interested in - but not familiar with - the subject. It's an odd decision to find Alan presenting under a pseudonym, but for a character trying to reinvent himself it's another clever Armando Iannucci touch. All fans of Alan Partridge will enjoy the comic brilliance of this release and I commend it to them. I chose this book after being fairly impressed by the much shorter 'Hypnotic Salesman' by the same author. This takes the same premise and ideas of that book, and stretches it out to six times the length, without adding anything else. 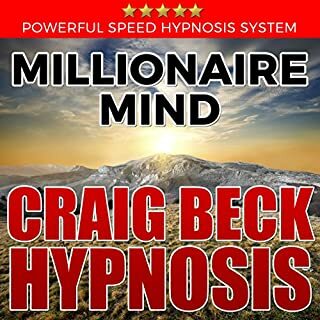 The book is useful for dispelling the myth that hypnosis is a swinging fob watch before the eyes, but will disappoint someone who believes there's an infallible shortcut to win sales - there isn't! Most misleading is the title, as there's virtually zero science involved. For the true science of sales and influence, try 'The Buying Brain' or 'Neuromarketing' by Roger Dooley. This is moderately interesting, but certainly not earth shattering. 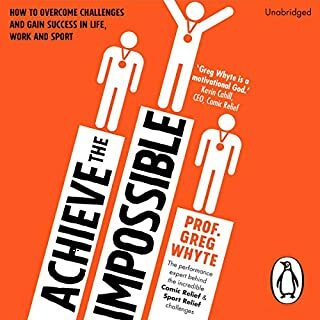 Actionable steps which you can take are presented, which is useful, rather than just theory or stories with no clear steps that you can take yourself, which is common in other books. Not that clear what this book talks about. Not that deep also. It offers some hints but thats it. 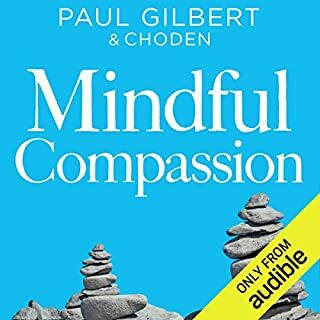 I was persuaded by the title, so it did work, the author makes some relevant points but I can't say it was anything new to what I had heard before, I thinks it's more about positive thinking, I can't say I would rate it as a learning tool, but it was uncomplicated easy listening on,the way to work ! The author has a pleasent English accent and delivers his material well. This stuff is not going to be anything new to a hardened sales exec who has been going door to door for the last twenty years but it might apply some theory to their methods. I like the way he ties persuasion theory in with real life situations and stories from his own life. 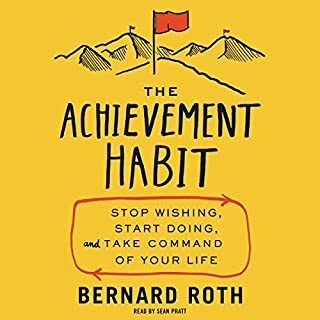 If you are looking for some easy to apply techniques to get your own way a bit more and a few more of the things in life you want then this is a good buy. Don't expect the atom to be deconstructed before your eyes but the principles are usable and effective from my humble opinion. 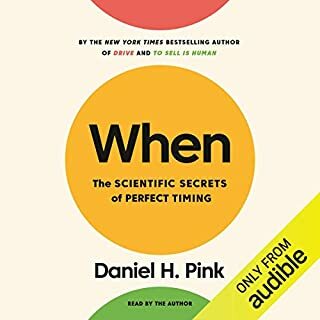 The techniques in this book are nothing new. I can't help but get the feeling I was listening to a fast-speaking car salesman the whole way through. He keeps referring to hypnosis and techniques derived from hypnosis. That was not at all what I was looking for, and I have to stretch to acknowledge the references he's making. The "new science" part of his title is just downright misleading. I've heard all this stuff a long time ago. 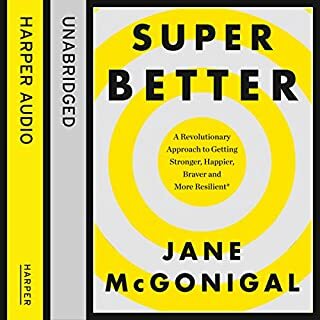 If you have read absolutely nothing about persuasion techniques, and are looking for something practical to help you understand a few this book might offer you a tidbit or two. Otherwise I think you'll end up like me, and feel like you wasted your money. Buying hard copy to keep as resource material and to study further. Great tips and insight. 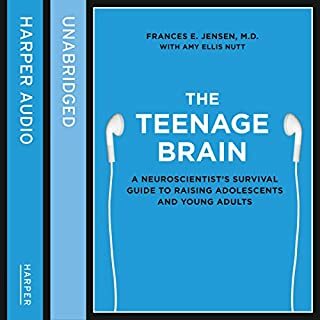 Everything you need to learn in this audiobook. 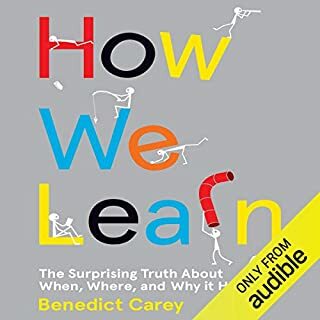 I will definitely be listening to this audiobook over and over again. Thanks so much for sharing your wisdom with us Craig! What was most disappointing about Craig Beck’s story? 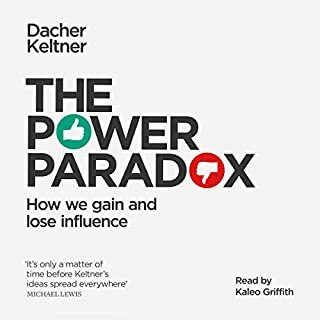 Would you listen to The New Science of Persuasion & Influence again? Why? I've listened to the book a few different times already. It's good to hear it over and over again so you can relate the subject matter to your current sales process. If you have been in sales for a long time alot of this will be review and stuff that other sales training books have taught you in the past. There are some new things you'll pick up along the way. 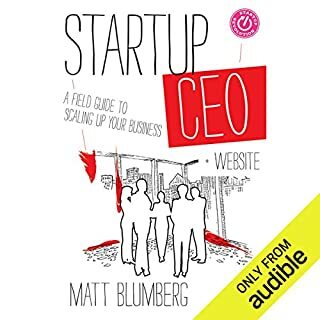 The book will probably act as a reminder of some of the things we let go by the waist side when we have been selling the same Products or services. 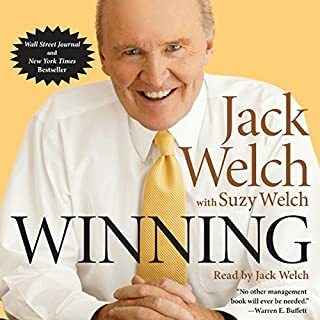 If you are new to sales I would recommend this book to you. 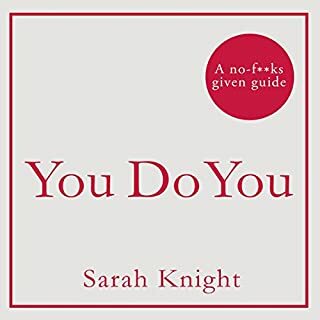 this book is just a short summery on things you can say to people to make them like you or do what you want them to do. Not much to learn or take from this book. 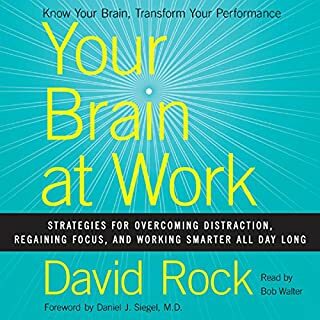 Most of the stuff he said in this book is things that most sales people should know or pick up while working. safe your money. I've already listened three times. He hits points from the Secret, NLP, and thousands of self-help, leadership and management books. The brevity of the content. He doesn't beat points to death; just explains them with some description and examples.